In an increasing inter-connected and inter-dependent world. 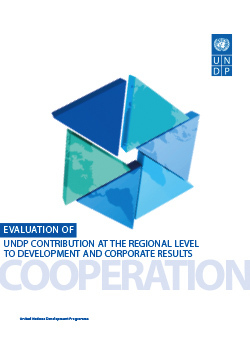 Regional cooperation has immense potential Countries are collaborating to address challenges that cannot be addressed individually and on regional public goods. Disasters have been on the rise over the last decade. 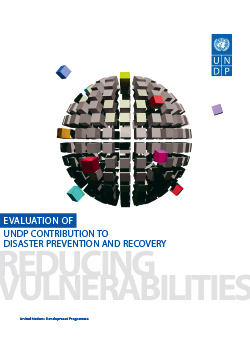 Their increasing frequency and scale pose mounting economic and humanitarian challenges and necessitate effective management of disaster risk as an integral part of development planning. 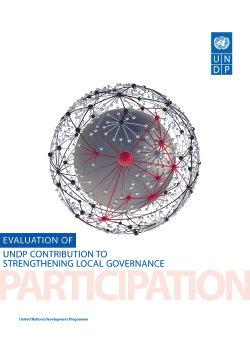 Strengthening local governance with a view to promoting democratic representation, establishing entitlements, and improving the provision of goods and services, can play a critical role in human development. 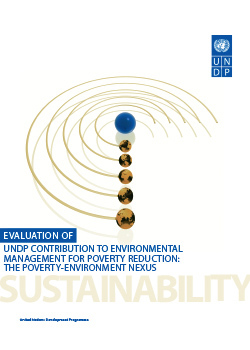 The evaluation builds from the widely recognized assertion that poverty often exacerbates environmental degradation and environmental damage reinforces poverty. 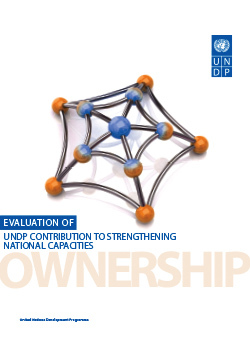 As countries take ownership of the development agenda, enhancing sustained abilities for countries to do things for themselves takes centre stage as a critical element of development effectiveness.